CWB Resource Group is a leading partner for Wiley’s Workplace Learning Solutions products. It’s possible to have a stronger, more efficient work team. 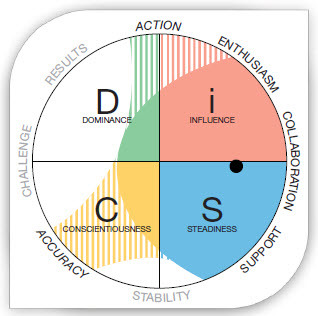 Everything DiSC® is not a test. 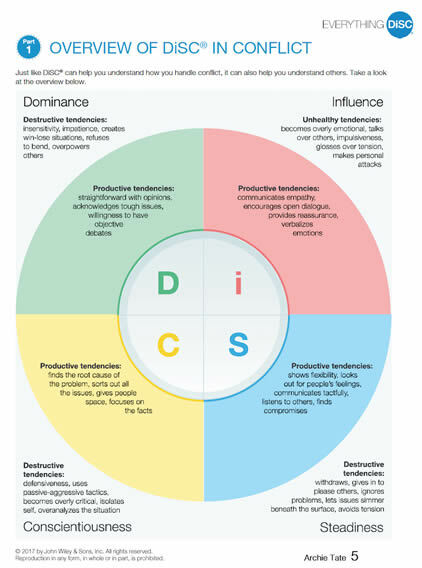 DiSC® is the leading personal assessment tool used by over one million people every year to understand behaviors and improve work productivity, teamwork and communication. 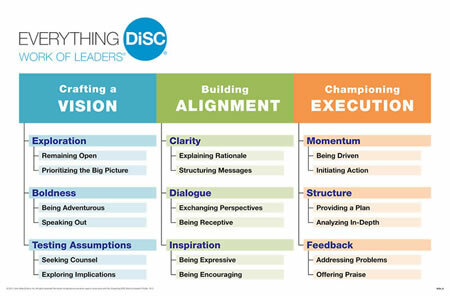 This research-validated model helps you understand yourself and others, saving you time, energy and money. 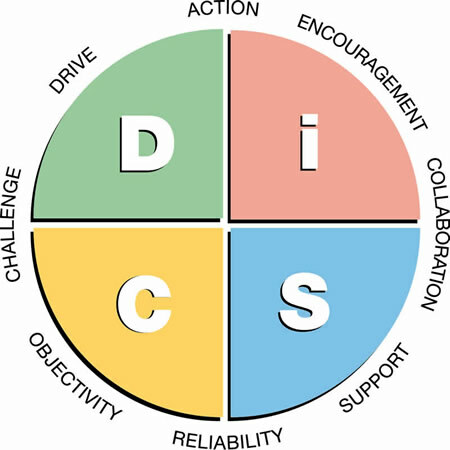 Better employee communication means efficiency on both individual and company levels. 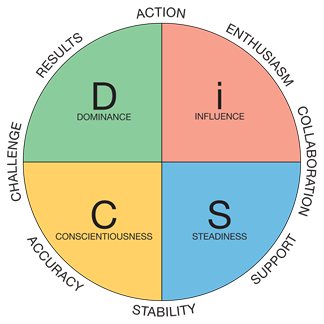 DiSC® is a very simple—and memorable—model made up of four basic styles: D, i, S, and C.
As technology has evolved, DiSC has too. 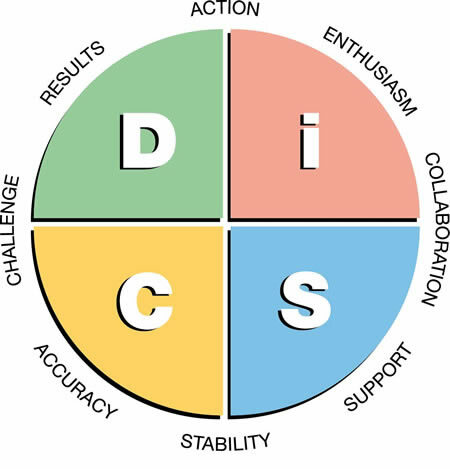 Our online DiSC assessments use the most advanced assessment method (adaptive testing) and sophisticated algorithms to quickly analyze a person’s responses and provide the most personalized DiSC feedback possible. And it only takes about 15 minutes to complete. 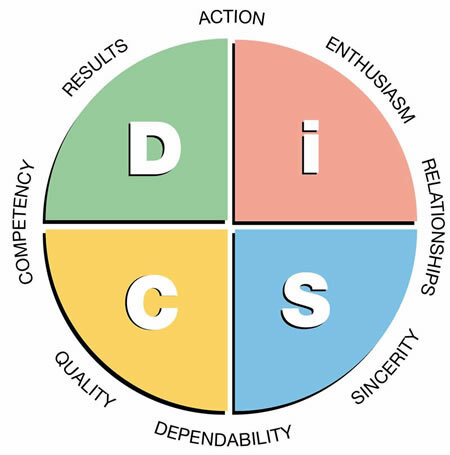 All of our Everything DiSC personality assessments are application-focused, so the feedback is presented to you as a leader, manager, individual contributor, or sales person.